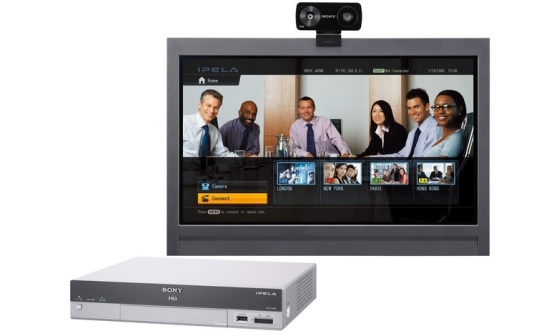 What makes Sony video conferencing sound quality so good? We’ve incorporated a number of advances into our video conferencing systems to enhance sound quality and minimise auditory disturbances. Using an even higher sampling rate than CDs, with a technique called oversampling, enables our video conferencing systems to deliver natural stereo sound. Our microphones recognise and cancel out sound produced by the speakers to reduce echo, thanks to new algorithms developed with high end digital signal processing technology. The same technology also kicks in to minimise the sound disturbance caused by users moving microphones or adjusting volume levels. Many video conferencing systems struggle to cope when more than one person involved in a video call speaks at the same time. Our double-talk suppression technology helps to overcome this difficulty, promoting a more natural flow of conversation. Free or low cost video calling systems are unable to deliver really natural sound and users are often faced with problems like echoing and out-of-sync video. The sound quality also lets many professional video conferencing systems down, particularly when several microphones and speakers are used in one room or two participants try to speak at the same time. 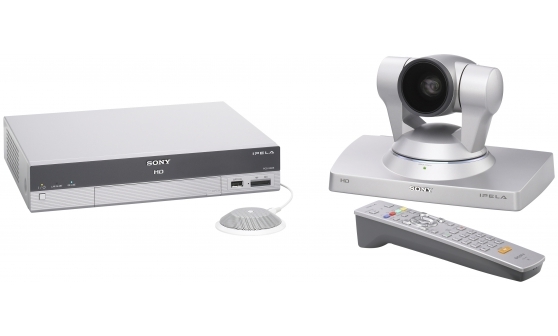 The latest Sony video conferencing systems offer superb sound thanks to advanced audio technology developed through years of research by our world leading experts.